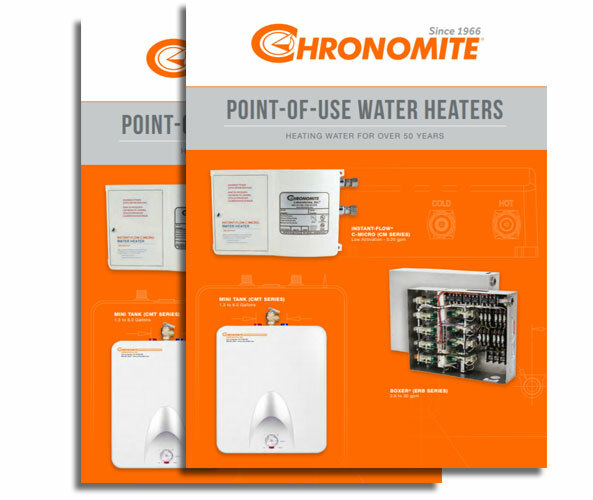 Chronomite is proud to announce our new Electric Tankless Water Heaters Brochure. 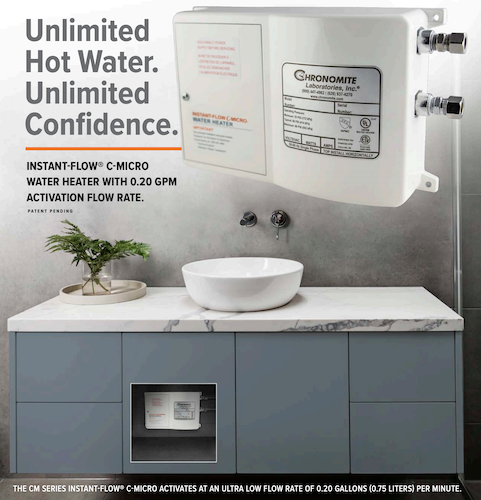 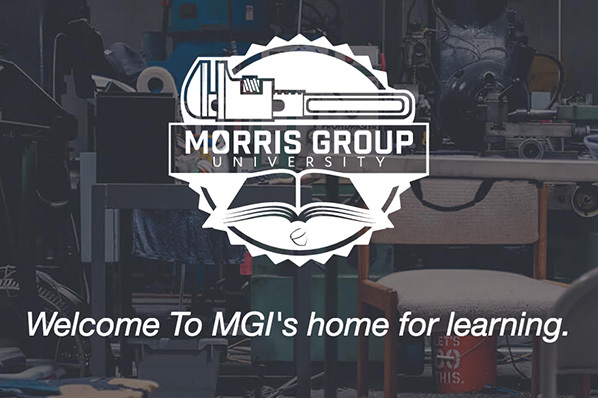 In the brochure, find the newest additions to our family of Instantaneous Electric Water Heaters. 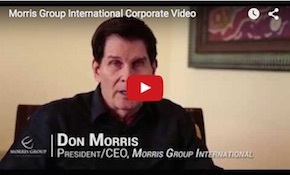 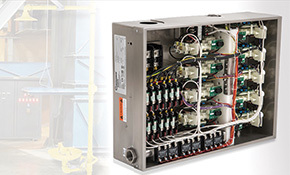 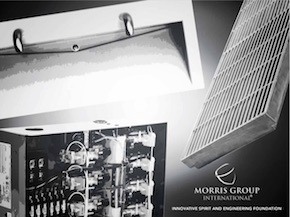 Article: Meet The Tankless Family. 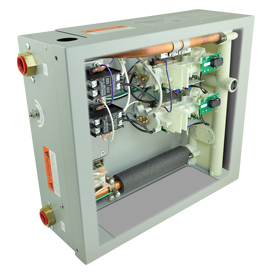 Introducing tankless instantaneous electric water heaters designed for safety showers, multiple hand washing stations and all residential applications. 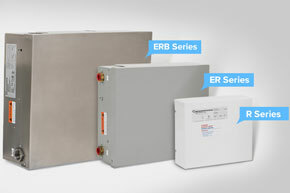 Chronomite has announced new Canadian certifications for the ER single phase series High Capacity Water Heaters. 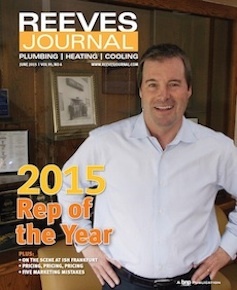 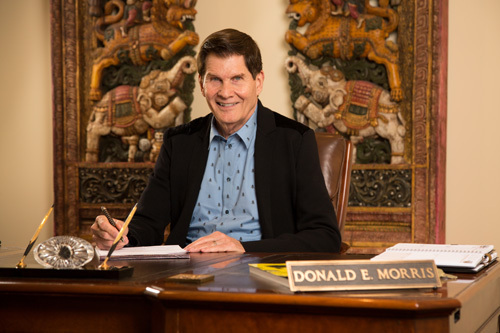 Elmco Duddy has been featured in the June 2015 edition of Reeves Journal as Western Rep of the Year!